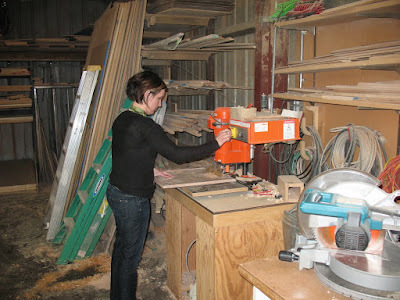 custom cabinet girl: routing doors for hinges-yes i can do it! Yay! Glad you got into the shop. Where's the pink tool belt?